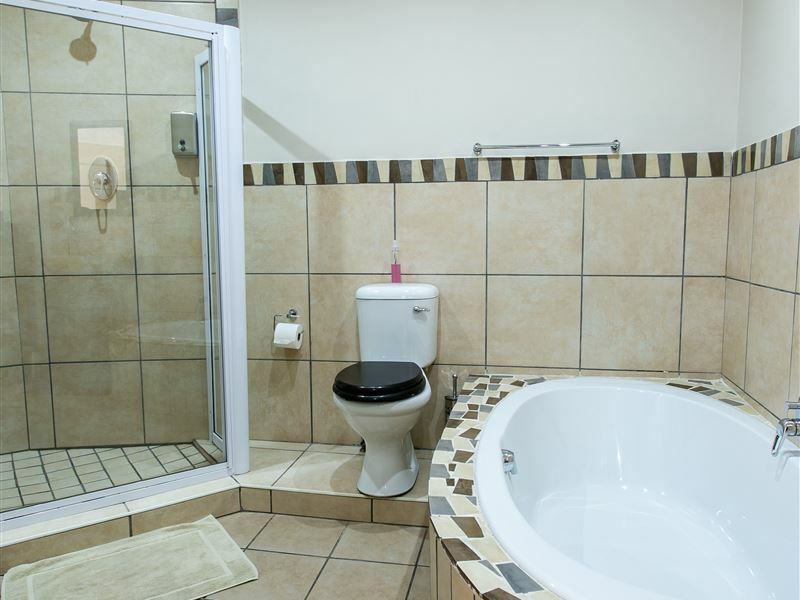 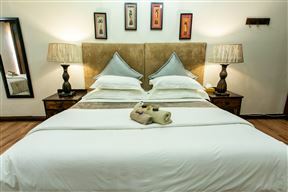 This magnificent Tuscan guest house offers you the opportunity to indulge yourself with the finer things in life, like Jacuzzi baths, two swimming pools and twelve en-suite tranquil rooms that offer you style, maximum comfort and the ultimate in relaxation with private entertainment areas. 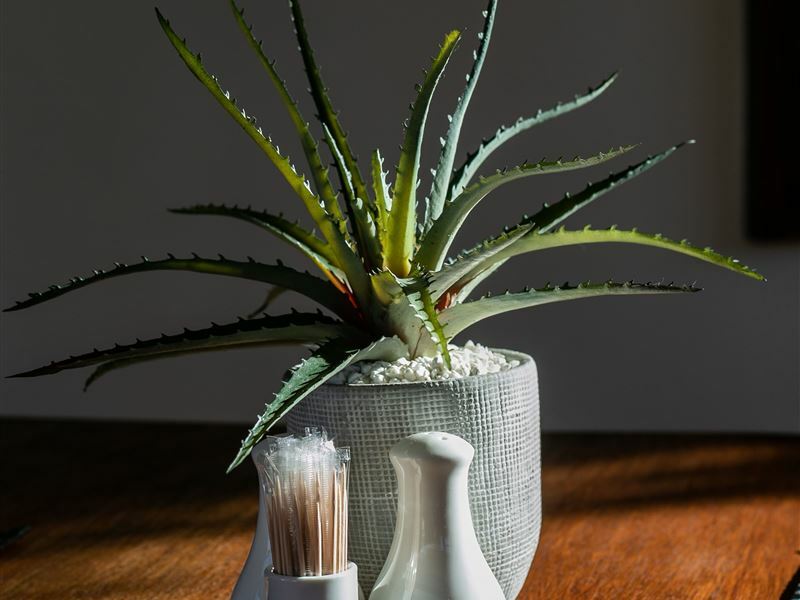 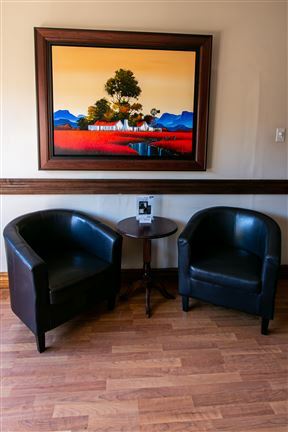 Royl Court will give you friendly and personalised service and show you true Northern Cape hospitality in our private hideaway. 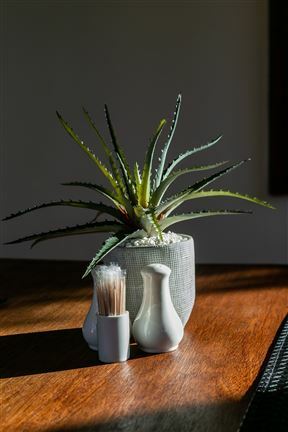 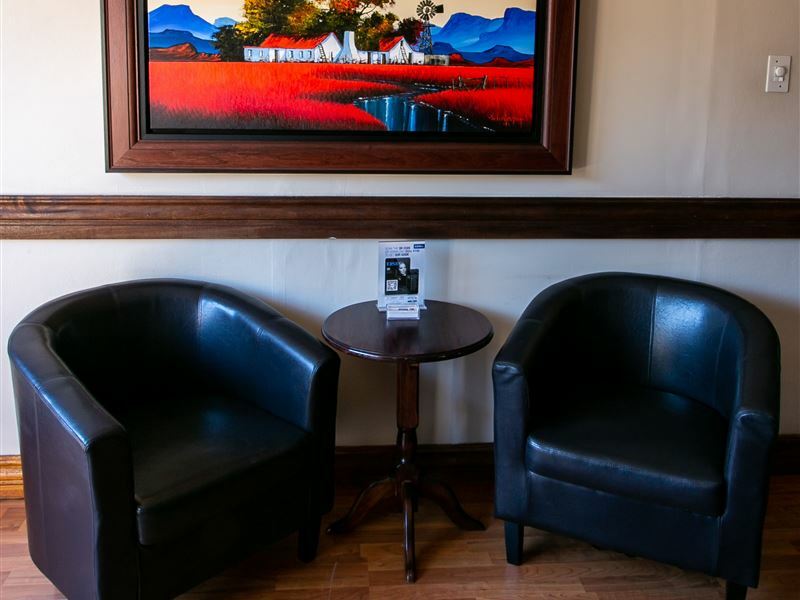 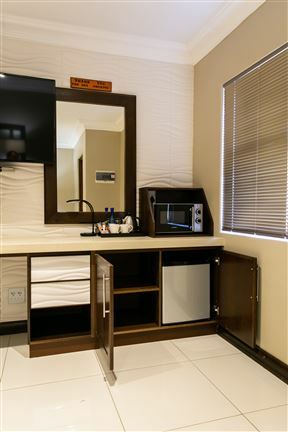 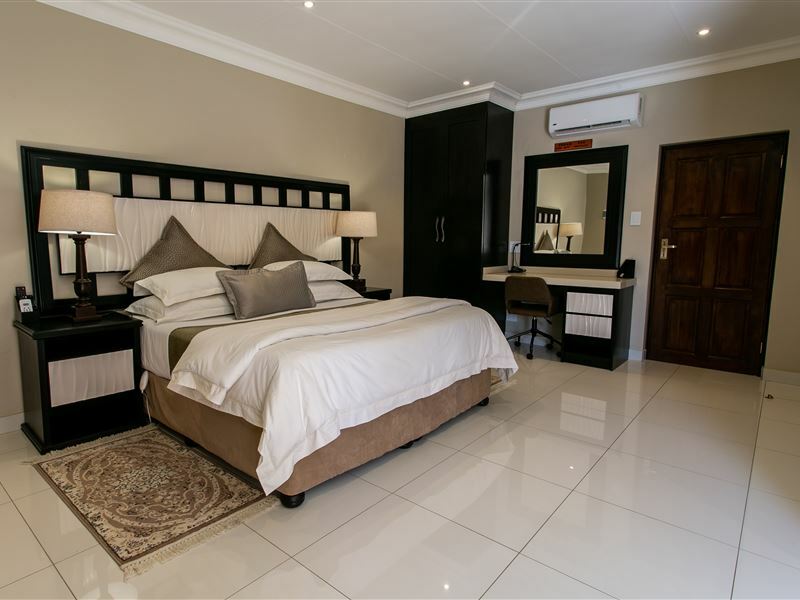 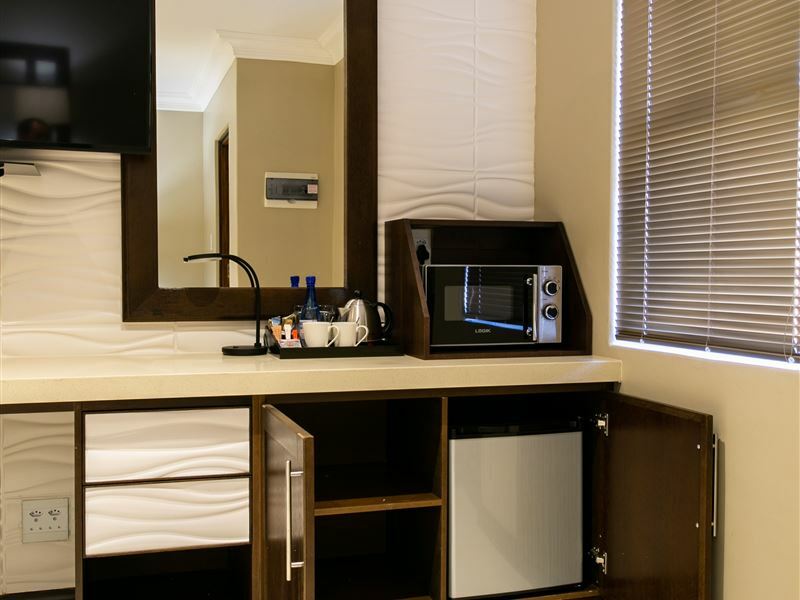 The guest house offers safe and secure parking and is close to the GWK Park Rugby Stadium, the Big Hole and numerous other tourist attractions, which features in the rich diamond history that forms the basis of Kimberley. 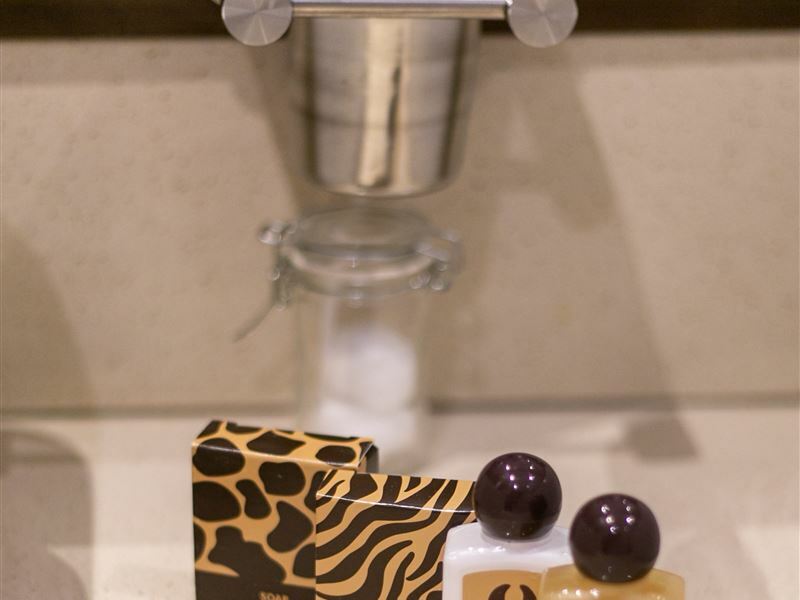 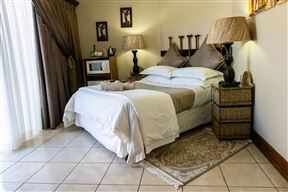 Each room accommodates guests in a double bed, with an en-suite bathroom. 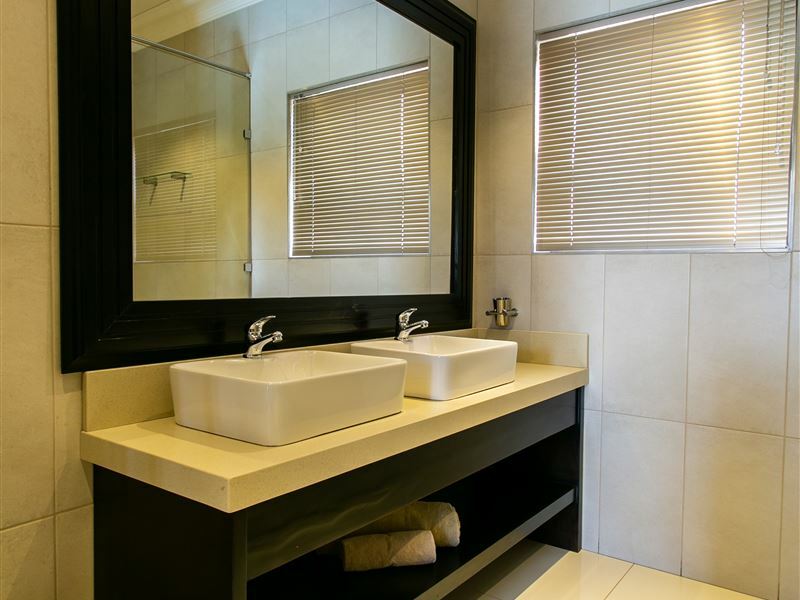 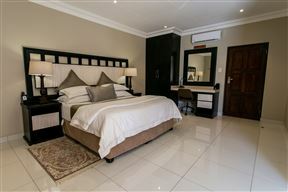 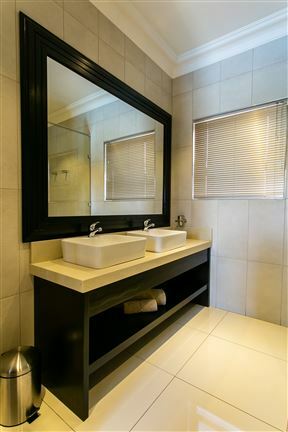 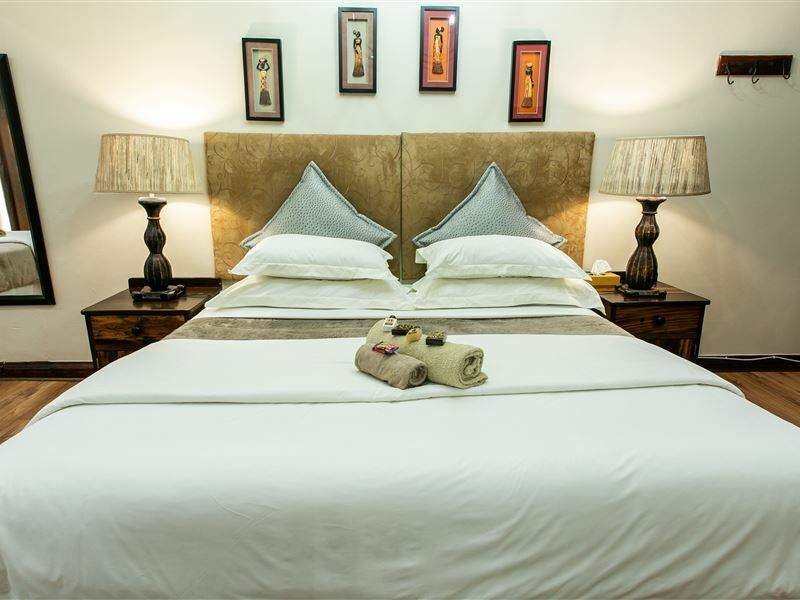 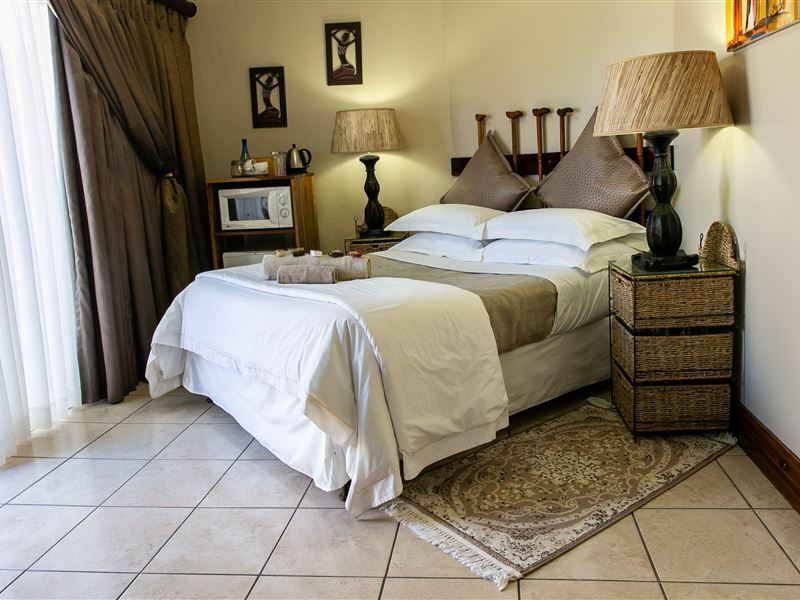 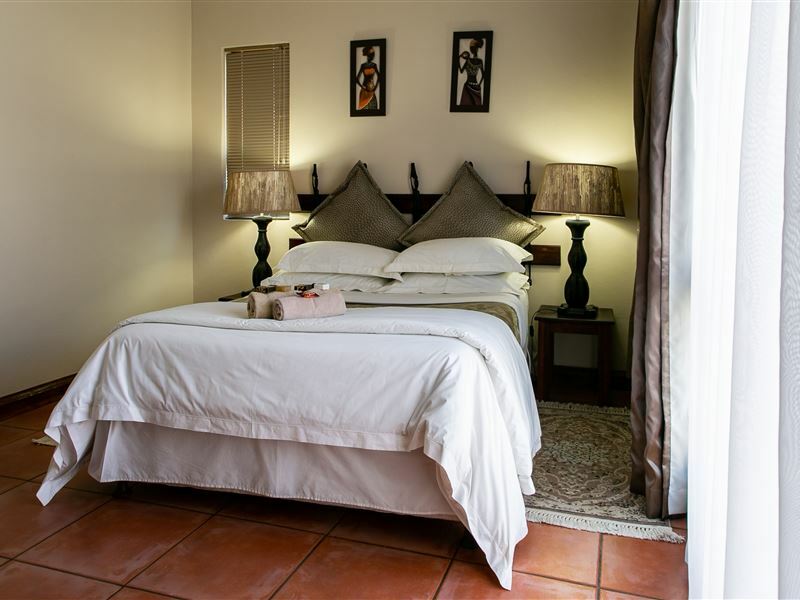 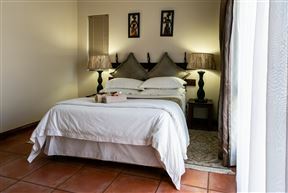 Each room accommodates two guests in a king-size bed or 2 single beds, with en-suite bathrooms.